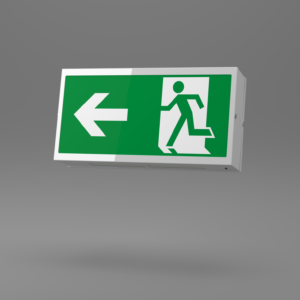 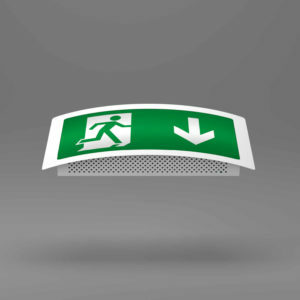 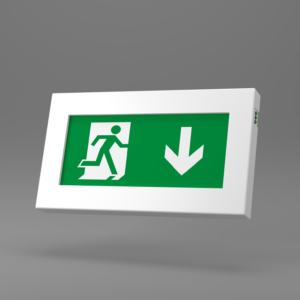 X-FM - Ringtail Emergency Lighting. 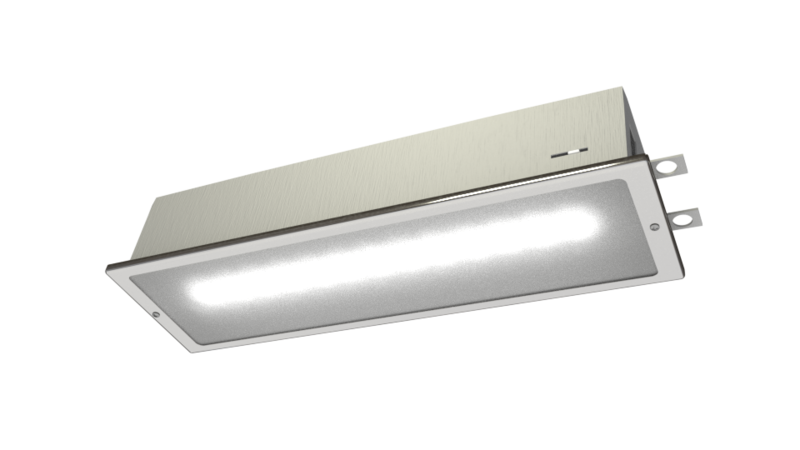 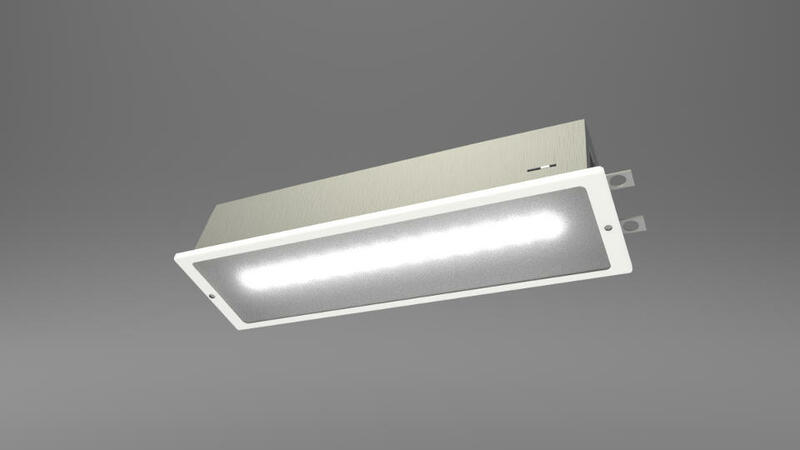 Comprising a stove-enamelled sheet steel base, fitted with a clear prismatic diffuser retained by a white bezel, the X-FM Light is designed for use on escape routes. 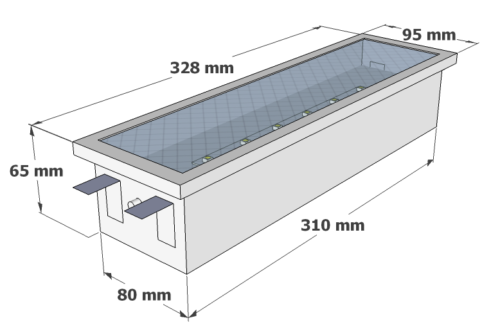 It passes the 850°C hot-wire test, as defined by ICEL. The diffuser is attached by captive screws and provides a seal to IP20. 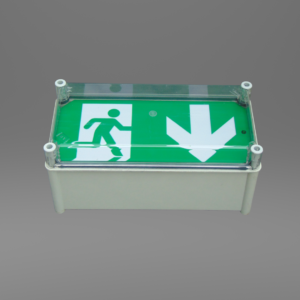 The gear tray is hinged for ease of installation and is easily removable to allow first fix of the base. 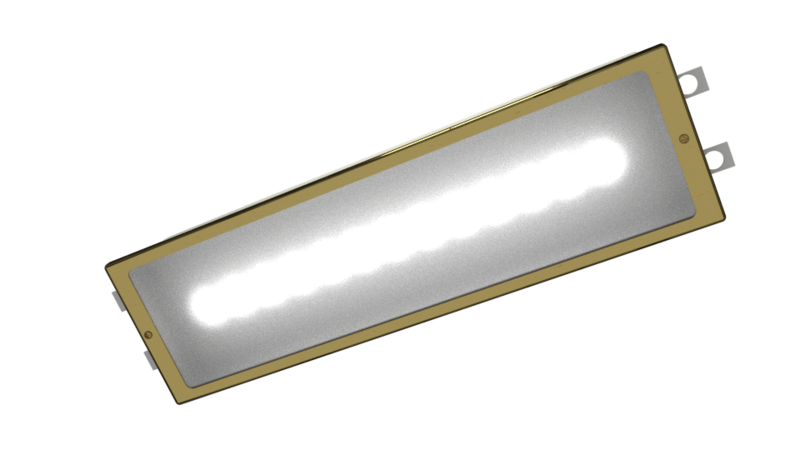 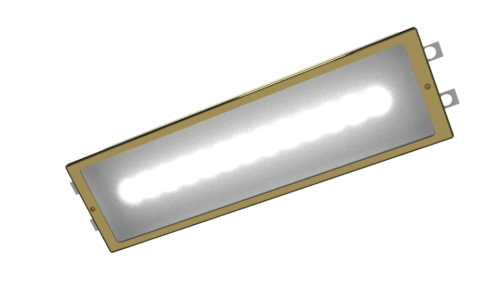 The X-FM Light is available in white or a number of alternative finishes including British Standard, RAL colour, brass, chrome and satin with an opal diffuser option.